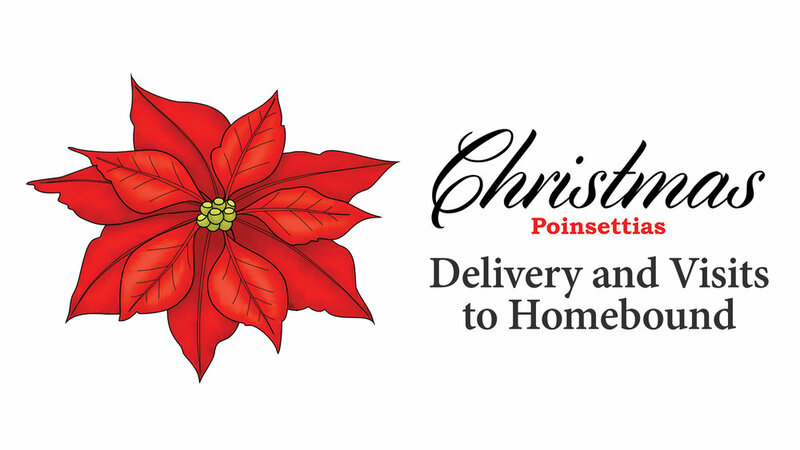 Share the message of Christmas joy with our homebound members. Gifts of poinsettias are available the Gathering Room and Mac Lobby. Pick one up and deliver it and a card from the children to one of our members who is no longer able to worship with us. Cards with names and addresses of those will be available for you to make your selection. Thank you for sharing the spirit of care and love to these special members. Newer PostBuild Bridges at the Baker & Glover Community Center!